The Stanley Cup is in sight. 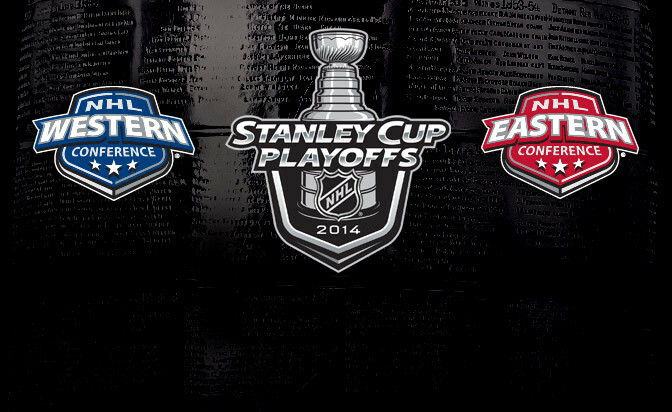 Stanley Cup playoffs are set to begin on April 15, 2015 and the playoff picture is getting bit clearer. The regular season will end on Sunday April 12, 2015. Playoffs will run through June 2015. 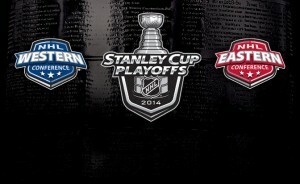 The National Hockey League 2014-2015 season is the 98th Season with 97th Season of play. It has been a spectacular season so far. Teams are already talking about pace and tempo for the playoffs. Even though the concept is somewhat difficult to explain, they both refer to a fast game and players wanting to play fast. Two teams that are well known to play fast are New York Rangers and Chicago Blackhawks. They still got games to try the concept during their upcoming games before playoffs. Rangers lead the NHL with 95 points and Brad Richard has his eye on the Cup. Others getting closer to a playoff berth includes St. Louis Blues, Nashville Predators, Anaheim ducks, Vancouver Canucks, Montreal Canadiens, Tampa Bay Lightning and both teams, Rangers and Islanders, from New York. Challengers will be Winnipeg Jets, Chicago Blackhawks, Minnesota Wild, Los Angeles Kings, Washington Capitals, Detroit Red wings, Boston Bruins and Pittsburg Penguins.